Don't have a creative mind? We live and love to help you with that sort of stuff. Whether you do or don't have anything in mind, we cooperatively pair with you to craft a design that directly reflects your brand's vision. We aim for each experience to be purposefully built and engaging. Through organic logo development and positioning your brand’s graphic vision, we create a story to attract your target audience and generate long-term growth. 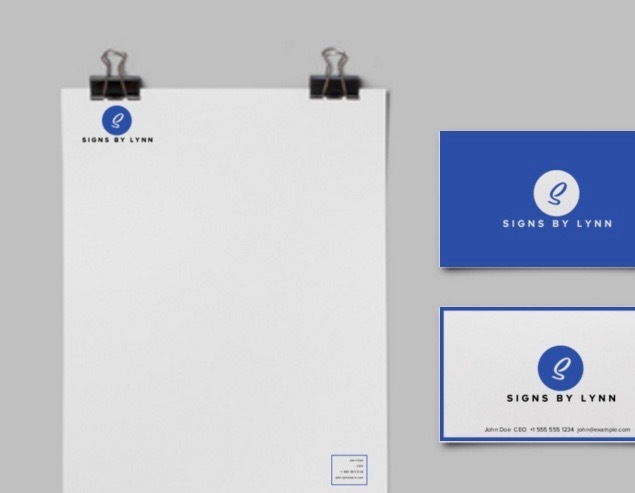 People often select products and services based on their perception of a company’s aesthetic appearance; our friendly staff is eager to assist you with developing a new brand identity, creating high-impact solutions and producing visual representation that will ensure you stand out from the rest. ​From exterior and interior signage to your personal business cards, our team excels in developing a cohesive and consistent image to optimally represent your brand. When developing your brand identity, it’s important to be consistent and authentic from the inside out, as today's market demands multi-channeled engagement. By comprehensively positioning your brand, we'll optimally establish you in the eyes, hands and minds of your clientele for years to come. 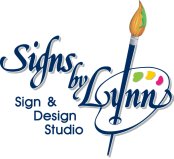 ​Give us a call, shoot us an email, or drop by so we can get creative today!